Fiddle music is a traditional element of square dancing; photo by Gary Millar on Flickr (use permitted with attribution). 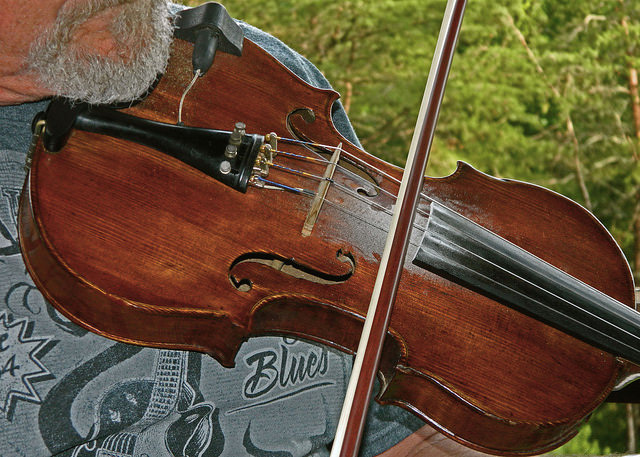 South Dakota designated the fiddle as the official state musical instrument in 1989. Wilbur Foss, a native American of Scottish descent, organized the South Dakota Old Time Fiddlers Association, which has been in existence for over thirty years. 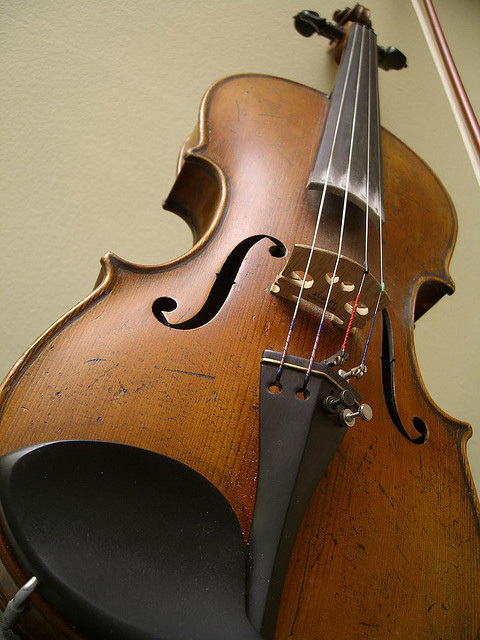 Fiddle; photo by William (williamallthing) on Flickr (noncommercial use permitted with attribution / share alike). 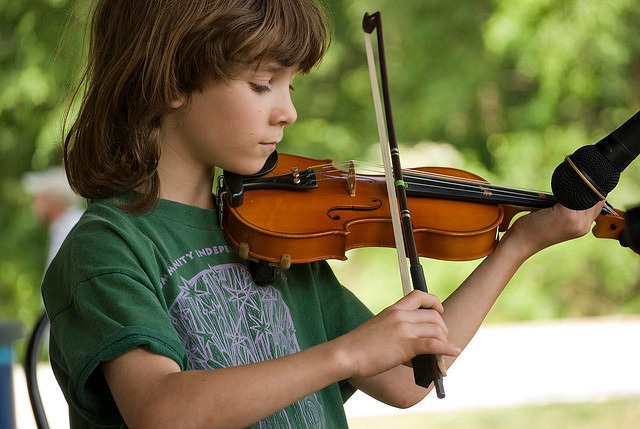 Young fiddler; photo by Tim O'Brien (oberazzi) on Flickr (noncommercial use permitted with attribution / share alike).